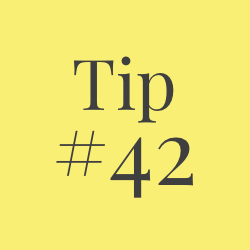 Students and all others who work with information, ideas, texts, images, music, inventions, and other intellectual property owe their audience and sources accuracy and honesty in using, crediting, and citing sources. As a community of intellectual and professional workers, the College recognizes its responsibility for providing instruction in information literacy and academic integrity, offering models of good practice, and responding vigilantly and appropriately to infractions of academic integrity. Accordingly, academic dishonesty is prohibited in The City University of New York and at New York City College of Technology and is punishable by penalties, including failing grades, suspension, and expulsion. The complete text of the University policy on Academic Integrity may be found in the catalog.